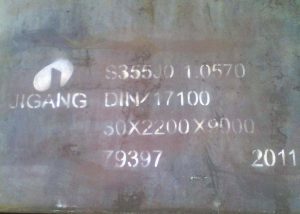 That is atmospheric corrosion resistant steel, It is a series of low alloy steels between ordinary steel and stainless steel. 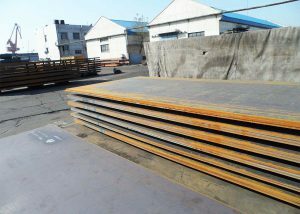 Weathering steel is made of common carbon steel with a small amount of corrosion resistant elements such as copper, nickel, etc. Deformation, forming, welding, abrasion, high temperature, anti-fatigue and other characteristics; weather resistance is 2 to 8 times that of ordinary carbon steel, and coating performance is 1.5 to 10 times that of ordinary carbon steel. At the same time, it has rust resistance, so that the components anti-corrosion and prolong life, thinning and reducing consumption, saving energy and other features. 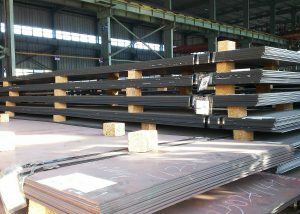 Weathering steels are mainly used for steel structures used in the atmosphere, such as railways, vehicles, bridges, towers, photovoltaics, and high-speed engineering. It is used in the manufacture of containers, railroad vehicles, oil derricks, seaport buildings, oil production platforms, and chemical and petroleum equipment containing structural components such as hydrogen sulfide corrosive media. 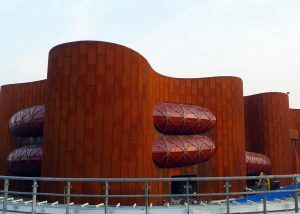 Weathering steel (atmospheric corrosion resistant steels) have been able to develop and innovate after incorporating new modern metallurgical mechanisms, new technologies and new processes. They are one of the steel grades which is in the world’s advanced steel technology. Weathering steel is made of common carbon steel with a small amount of corrosion resistant elements such as copper and nickel. It has the characteristics of toughness, plastic elongation, forming, welding, abrasion, high temperature and fatigue of high-quality steel; weather resistance is 2~ 8 times, the coating performance is 1.5 to 10 times that of ordinary carbon steel, which can be used thinly, exposed, or simplified. 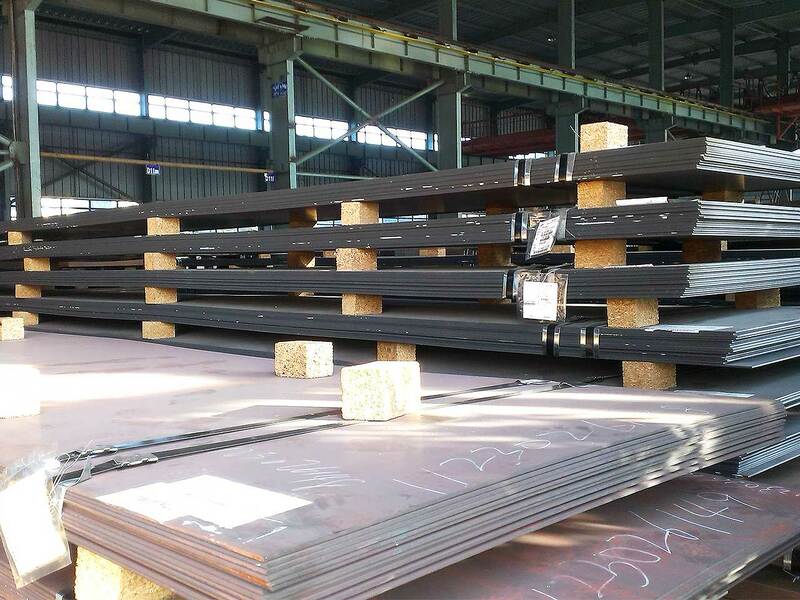 The steel type has rust resistance, makes the components resistant to corrosion, prolongs the lifespan, reduces the consumption, and saves energy. This benefits the component manufacturers and users. Weathering steel products are used for manufacturing containers, railroad vehicles, oil derricks, seaport buildings, oil production platforms, and chemical and petroleum equipment containing hydrogen sulfide corrosive media. 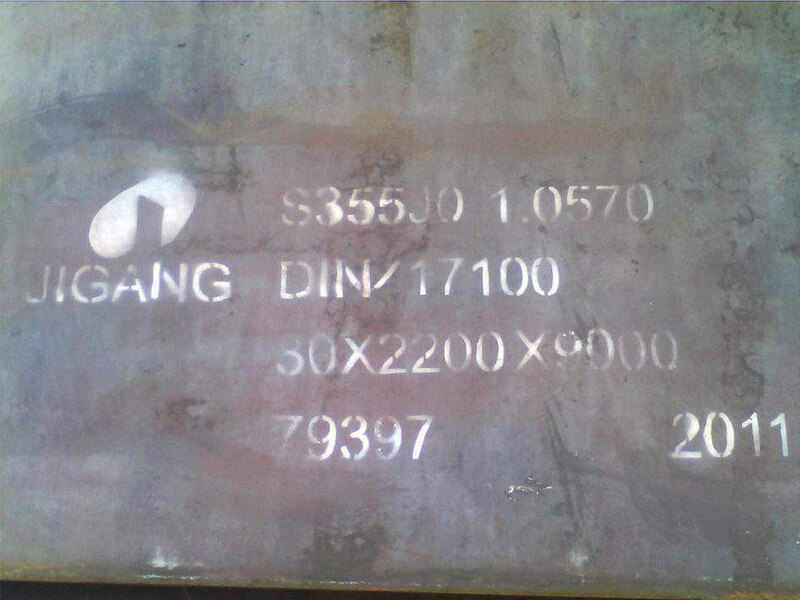 Glorysteelwork specialized in supplying ：S355J0W， S355J2W， S355K2W， S355J0WP ， S355J2WP and SPA-H for container making.